Home Order Fulfillment Automation Solutions. Complementary Applications. Print-and-Apply Labeling. 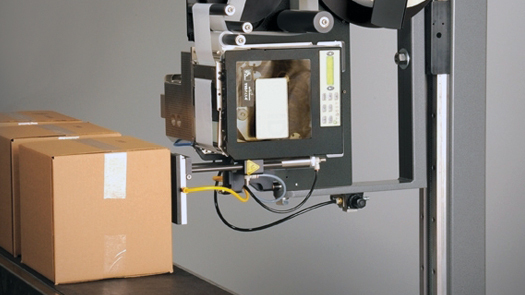 Flexible and reliable labeling of shipping containers. 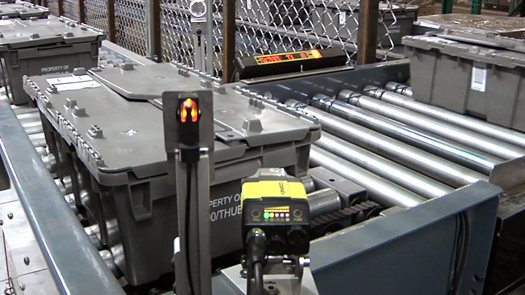 The Lightning Pick order fulfillment suite includes a number of features that allow order-specific labels to be printed and applied to shipping containers. The optional label generator software allows specific formats to be created using a what-you-see-is-what-you-get (WYSIWYG) label designer. Data printed on the label can include any information sent from the host, including pick-specific information (such as picker ID). Labels may be generated at the beginning of the process to start the picking, or at the end as part of a pack-out step. For high performance and unattended operations, Lightning Pick can integrate automatic printer applicators that run at rates of more than 60 cartons/minute. Lightning Pick can also assist in special labeling applications, such as Walmart’s direct store delivery consolidation (DSDC) shipments and RFID-compliant labeling. Your Lightning Pick technologies sales engineer can provide more details on specific solutions upon request. 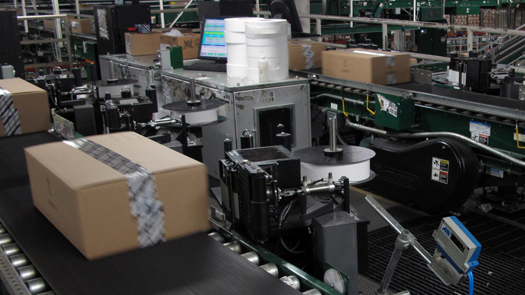 Turnkey label compliance solutions that meet a wide array of required standards. Integration experience with multiple hardware types and providers. Data supplied by the pick system and/or other systems. Synchronization with the pick system drives precise order or customer data. Supports advanced, on-demand, branding-per-order print applications.